Yes, the default notification template includes UTM parameters in the URLs (eg. utm_source=back-in-stock). If you use an analytics tool such as Google Analytics you should see these appear in your reports. 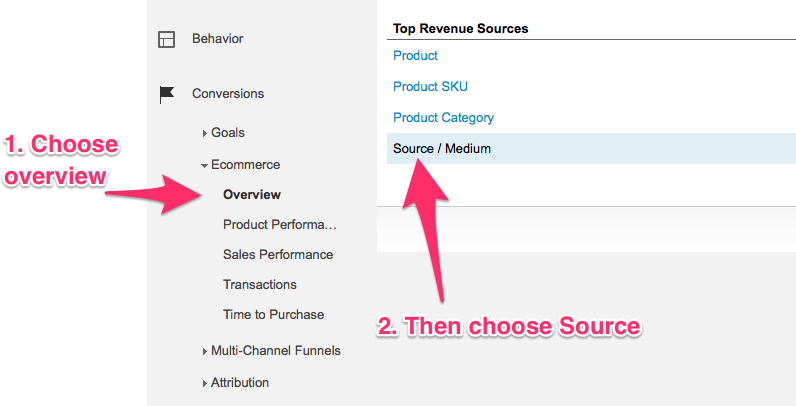 Any click through from the email template should appear under Acquisition, All Traffic, Source/Medium. If you have ecommerce tracking setup for your store you should see revenue generated with Back in Stock as the source in Conversions, Ecommerce Overview. Not seeing any conversions? Send an email to [email protected] and we will check your email template to ensure the UTM parameters are being included.